The Memorial Candle Program has been designed to help offset the costs associated with the hosting this Tribute Website in perpetuity. Through the lighting of a memorial candle, your thoughtful gesture will be recorded in the Book of Memories and the proceeds will go directly towards helping ensure that the family and friends of Mildred Husak can continue to memorialize, re-visit, interact with each other and enhance this tribute for future generations. Condolence: I celebrated grandmas 97 birthday in March drinking a green milkshake and singing irish songs. Memories also include scrabble games which resulted gramdma always coming up with an 80 point word on a Triple Word Score. She will be missed. I know she is in heaven singing in the angels choir. Condolence: MY condolences to Bill and family. Millie was a blessing to everyone she knew. 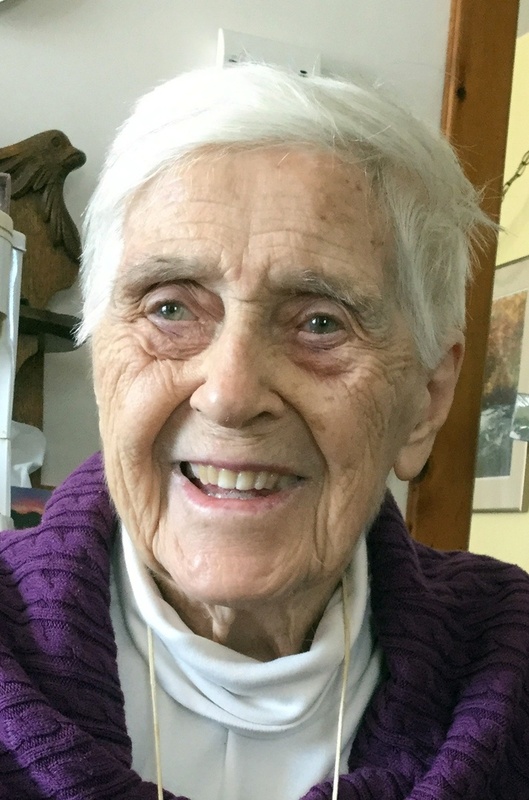 She was a neighbour and friend for many years and her love of God was evident in all she did. Thank you for the time we had together Millie. I know you are at peace now with your Heavenly Father. Condolence: Joy, your mother was a lovely woman. She was always very welcoming and kind to me. Blessings and peace to you and your family. Condolence: Sorry for herring about Aunt Millie. God rest her soul. Hope to be there to pay our respects.